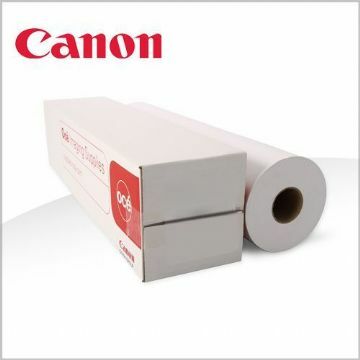 Choose from our wide range of inkjet photo paper rolls and sheets for your large format printer. We stock all the major brands like Canon, Epson, HP, Innova, Oce and Sihl along with our own range of highly competitive products to help you produce the best large format photographic prints for your customers. Most of our products are available with next day delivery and don't forget to ask us about volume discounts. Find the ideal photo paper for your professional printing needs by using the Colourcom media filters to search quickly and easily. From matt presentation and proofing papers to satin, semi-gloss, pearl, lustre, gloss and ultra glossy true photographic papers, Colourcom has a photo paper to suit your print application and budget. 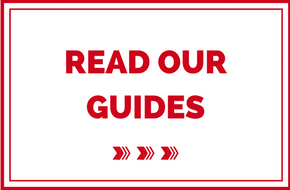 If you do not find what you are looking for, call the Colourcom team on 01235 797140 for a bespoke product search, test print or sample roll. We are here to help.